Are you looking for attractions, places you can go and things to do around Carson City, Nevada? 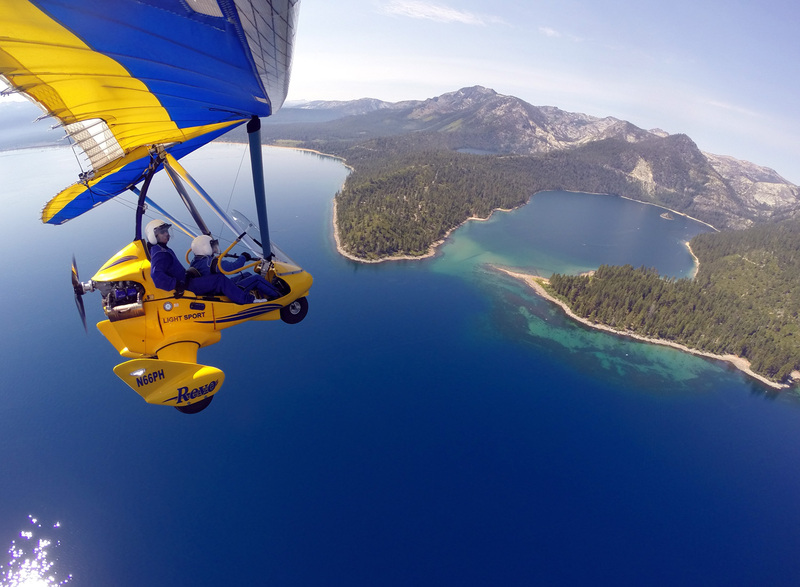 If you are visiting Carson City from North Lake Tahoe or South Lake Tahoe, I can give you some quick ideas designed to help you enjoy your Lake Tahoe vacation! 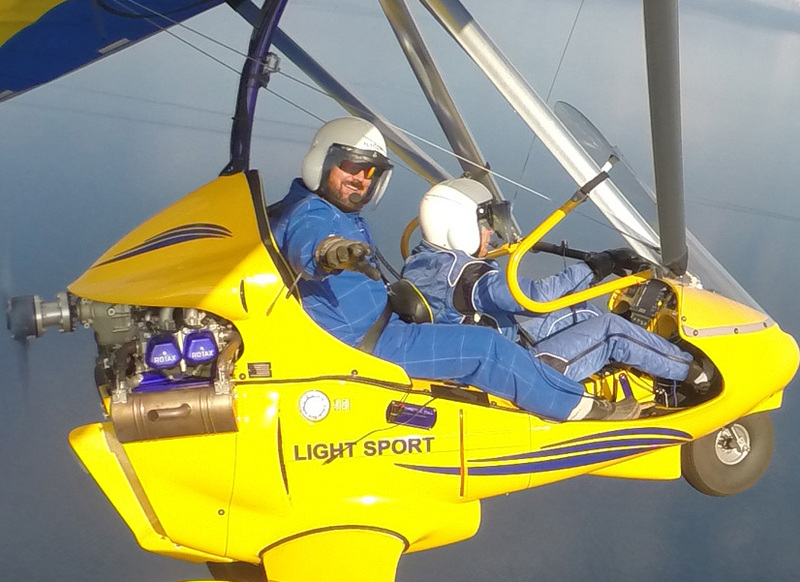 Once you’ve booked your Hang Gliding Tahoe flight, TripAdvisor.com is a great place for unbiased reviews, articles, recommendations and opinions on Carson City and things to do in Carson City. Some of our favorite things to do in Carson is eat. There are several fun and fine restaurants you just don’t want to miss. Starbucks for Coffee and Snacks. Cracker Box Restaurant for good Breakfast Food. I’m partial to the Spinach Omelette and home fries. Z Bistro for fabulous French Bistro fare. Adele’s Restaurant and Lounge for fine American, Delicatessen, and Seafood. Red’s Old 395 Grill for fun and great food. The ribs are the best! When you are in Carson City, a short drive to a most interesting attraction is Virginia City, where mining was big during the gold rush. You’ve gotta visit the Bucket of Blood, for a rip roaring good time and take an underground tour of the Ponderosa Mine from the back of the Ponderosa Saloon. The kids will love it and it’s facinating for the big kids (adults). 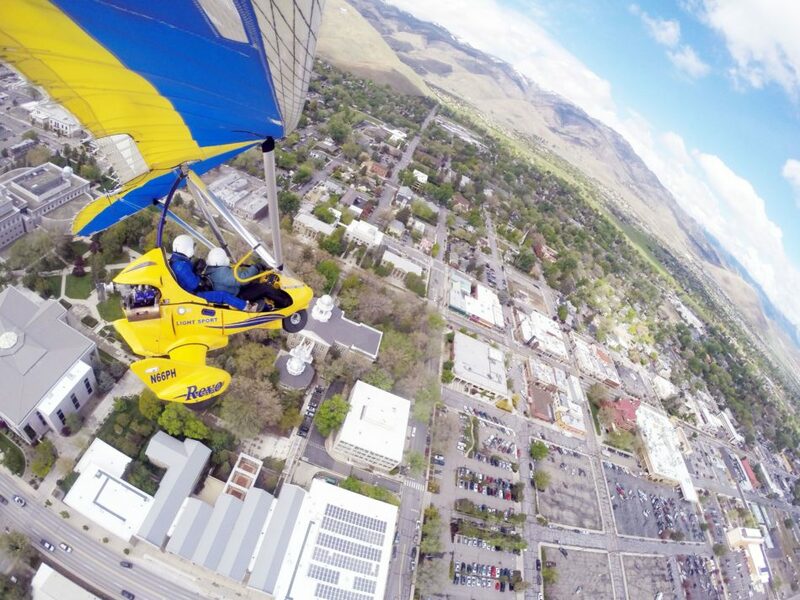 If you’ve got a favorite thing to do around Carson City, please share it with us.